This recipe is quickly gaining in popularity. The sweet and spicy flavor has been described as being like a barbecue jerky, but with a spicier twang and a whole lot more flavor. See for yourself! 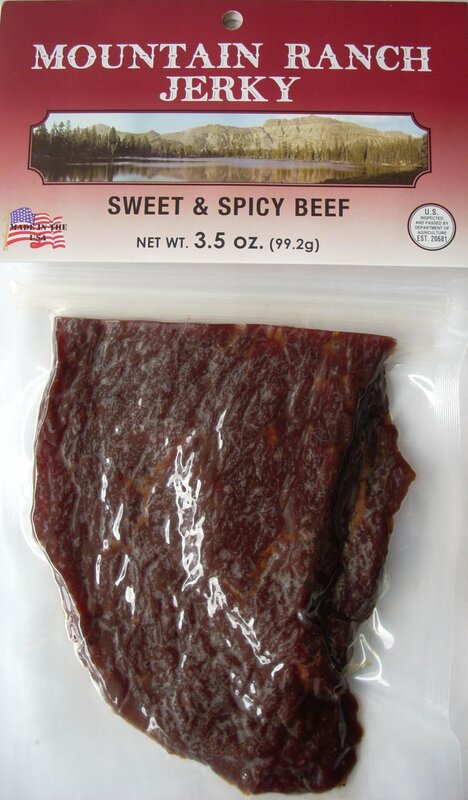 Try some Sweet & Spicy Jerky today! All prices are in USD. Copyright 2011 Mountain Ranch Smokehouse.